Together with our customers, our industry and community partners, the Port is helping to create economic successes and provide good jobs. 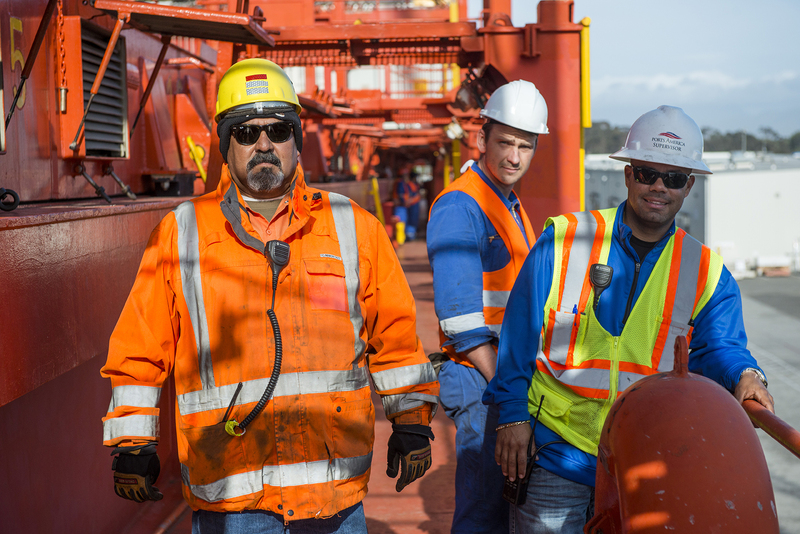 The Port realized record economic growth with indirect, direct, induced and related jobs up 25% according to a new Economic Assessment prepared by Martin Associates, a firm specializing in economic analysis for the US Port industry. The Report indicates that numbers soared from 10,226 jobs in 2012 to 13,633 jobs in 2015, underscoring the importance of the Port as a major economic catalyst in Ventura County and the state of California. The Martin Associates’ study was based on FY2015, where they found that 2,524 direct jobs are generated by cargo moving over the Port’s marine terminals. Direct jobs in the city of Port Hueneme more than doubled, going from 168 in FY2012 to 413 in FY2015, while Oxnard is up 973 direct jobs from 898 direct jobs in 2012. In fact, direct jobs increased throughout Ventura County including the communities Ventura, Camarillo, Thousand Oaks, Moorpark, Santa Paula, and Ojai. Total Direct jobs reached 2,524 in FY2015, up from 2,277 in 2012. The Economic Assessment concludes that 2,651 induced jobs, 1,239 indirect jobs, and 7,218 related jobs with the area’s exporters and importers result from cargo moving through the Port’s marine terminals, making the total job count 13,633 (numbers rounded in the economic model). Induced jobs are created by the re-spending portion of the regional purchases by the 2,524 job holders. Indirect jobs reflect local purchases from local suppliers of parts and equipment, business services, maintenance and repair services, communications and utilities, office equipment and fuel by those firms directly dependent on vessel and cargo activity at the Port. Related jobs include users of local retail, wholesale grocery/chains receiving fruit via the marine terminals and local auto dealers selling the imported automobiles with certain caveats as indicted in the report available online at http://www.portofhueneme.org. The Port of Hueneme is one of the most productive and efficient commercial trade gateways for niche cargo on the West Coast. The Port is governed by five locally elected Port Commissioners. The Port moves $9 billion in goods each year and consistently ranks among the top ten U.S. ports for automobiles and fresh produce. Port operations support the community by bringing $1.5 billion in economic activity and creating 13,633 trade-related jobs. Trade through the Port of Hueneme generates more than $93 million in direct and related state and local taxes, which fund vital community services. 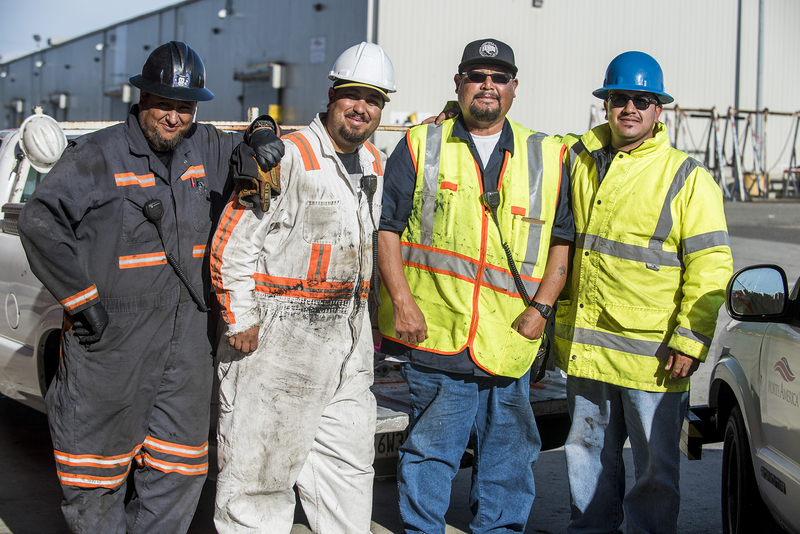 Workers at the Port of Hueneme Port of Hueneme customers create local jobs.